WordPress has these things in its PHPUnit test library called factories. Their purpose is to allow you to easily create things, like posts. You might wonder why that’d be so helpful, since after all, WordPress already provides functions like wp_insert_post(). If you are wondering that, maybe you haven’t written very many unit tests. The problem with wp_instert_post() et al. is that you have to make up a lot of the post’s attributes, like its title and content. While this can be amusing, it can quickly become boring and time consuming. This is especially so when those fields don’t matter in your test in the first place. 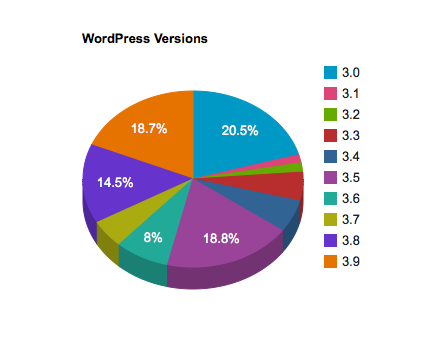 WordPress’s solution to this is to provide these factories in its test cases. When your test case extends WP_UnitTestCase, you have access to the factory property, which is a WP_UnitTest_Factory instance. The factory itself has several properties, like post, which is a WP_UnitTest_Factory_For_Post instance. There are other factories as well, for users, attachments, comments, etc. They pretty much cover everything you’d want a factory for in WordPress. But sometimes a plugin has its own entities that it needs to create in its unit tests. WooCommerce orders, for example. This can be achieved by creating custom factories. You just need to create your own child of WP_UnitTest_Factory_For_Thing, which all of the factories extend. It has just three abstract methods that you’ll need to create: create_object, update_object, and get_object_by_id. It’s pretty simple to implement these, and they do exactly what you’d expect based on their names. The post status and post type default to scalar values, so that shouldn’t be unfamiliar to you. The really interesting part here is the WP_UnitTest_Generator_Sequences. As you can see, these are constructed with a string that contains a %s placeholder. The string will be used as the content for the default created posts, but the placeholder will be replaced with an integer. That number is from an iterator in the generator that gets incremented each time the field needs to be generated. So the first post title generated will be ‘Post title 1’ and the second will be ‘Post title 2’. This means that the generated fields will be unique, which can be especially good when debugging. That’s very simple, isn’t it? The $args have already been merged with the defaults we defined in the constructor before they get passed in, so all we need to do is insert the post. The update_object() method is called by the create() method, strangely enough. It is used to update the object’s fields after applying any callbacks that have been registered (that’s another story for another time). It gets passed the ID of the object to update, and an array of fields to update. The return value should again be false or a WP_Error object. Again, really simple. We just set the ID as one of the fields, since that’s the way wp_update_post() takes its arguments. The get_object_by_id() method is called by create_and_get() to retrieve the object once it has been created. It is passed an ID, and is expected to return that object. There’s not much to see here either. Just retrieve the post and return it. You might be amazed that this little bit of code could really be so helpful, but I assure you that it is. It is fully worth creating factories for custom objects if you need to use them much in your tests. They may not all be as simple as this one, but that is only another reason to build it and keep your code DRY. 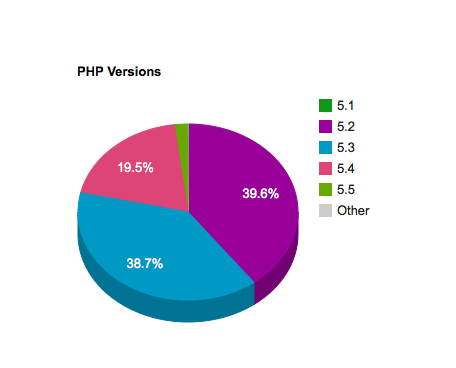 This entry was posted in WordPress and tagged PHP, Unit Tests on September 27, 2014 by J.D. Grimes.